What an incredible journey! This year’s Nantucket Project brought in the best and the brightest writers, politicians, artists, and world leaders to the island of Nantucket for a whirlwind week that was certainly a meeting of the minds. It was fabulous to hear so many successful people tell their stories. Norman Lear, creator of All in the Family, The Jeffersons and Good Times, took us through his groundbreaking career in television. At 94 years old, he is still producing: He just wrapped a 13 episode show for Netflix that premieres January 2nd. It’s a cuban version of One Day At a Time, starring Rita Moreno. I can’t wait to watch – she’s been a client and a friend for years! Left: Bonnie and Rita Moreno. Right: Bonnie with Norman Lear. Acclaimed actor Paul Giamatti, known for his work in Sideways, the HBO series John Adams and more, is currently traveling the country with his project called Theater of Wars. He and his fellow actors are performing Greek Tragedies for veterans all over the United States. 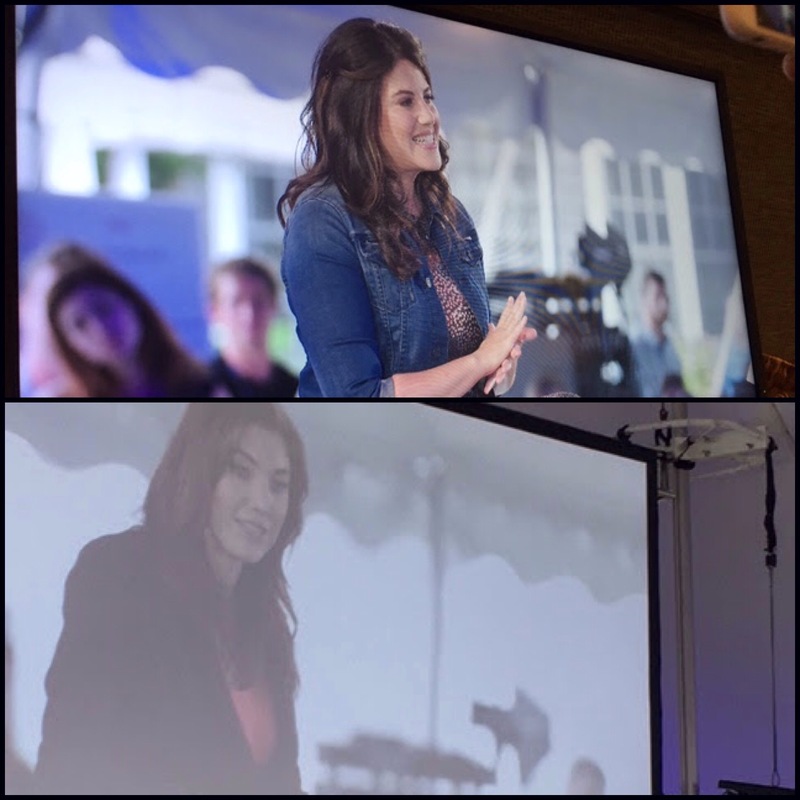 Another voice taking the stage was two-time Olympic gold medalist Hope Solo, the best goal-keeper in the world. She now has a new goal: fighting for equal pay for women. Monica Lewinsky is an anti-bullying ambassador, focusing her activism on preventing cyberbullying. Seeing so many strong women gave me such a thrill for the future. Top: Monica Lewinsky. Bottom: Hope Solo. For all the inspiring women, there were certainly hard-working men as well. Tom Scott is the man who made it all happen, and it was such a joy to meet the founder of the Nantucket Project. Deepak Chopra was on hand to help us all harness our chi and align our chakras, representing a voice for alternative medicine. Gordon Gund startedFoundation Fighting Blindness, dedicated to helping those who are losing their site. Through his research he has been able to reverse the blindness of seven children worldwide, and one of them was interviewed live at the event! The eyes of the audience were as wet as the coastal weather. 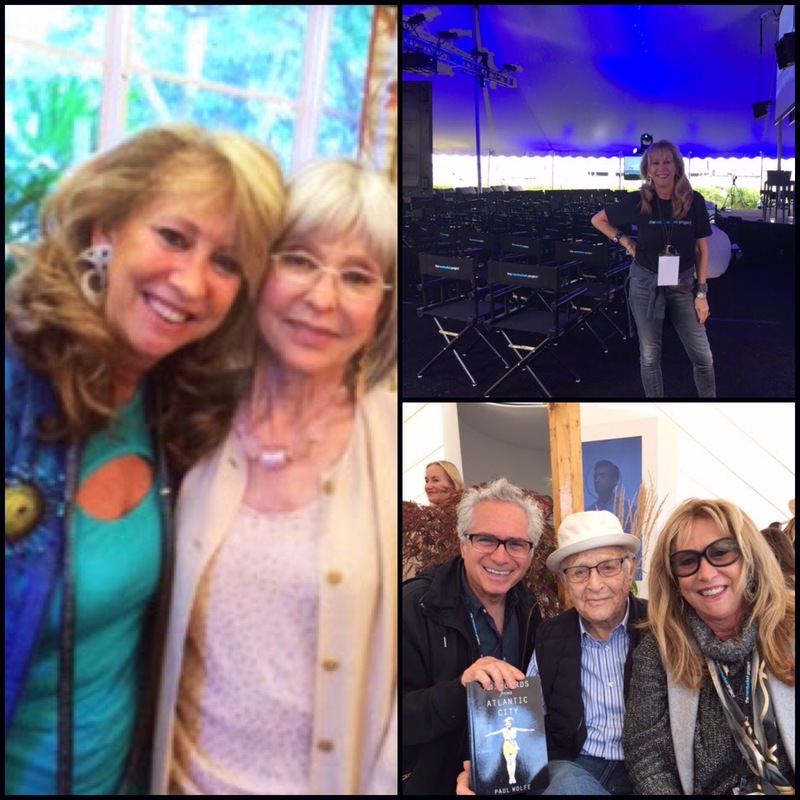 Upper left: Bonnie with Deepak Chopra. Lower right: Bonnie with Nantucket Project Founder Tom Scott. Soon I’ll be leaving this gorgeous island for my tour down the Eastern Seaboard. Now is the perfect time to give me a call and schedule your appointment. I’ll be making stops in every state from Massachusetts to Florida!